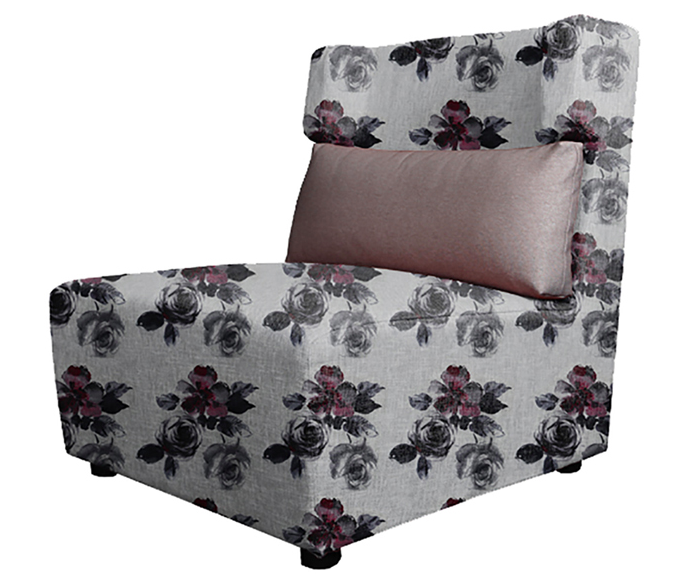 The chair contains both modern and traditional feeling. The fashionable flower pattern is being hailed as an icon of vogue since the 1950s. The designer gets the idea from the style of the female Characters in 50s and 60s American movies. 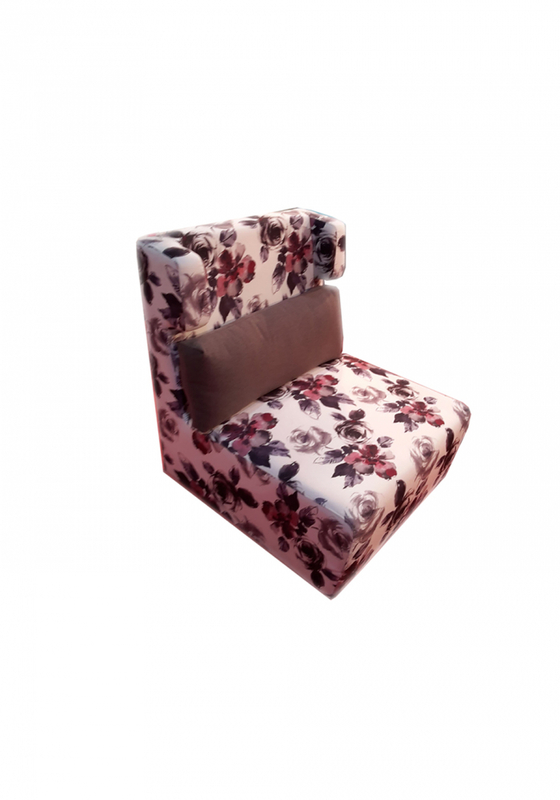 This sofa using the milky color with the flower pattern. It gives a whole new image to the customer. This traditional and American old style furniture is suitable for decorate any kind of interior design. Hotel Sourcing International Limited (the subsidiary of the Kate China Holdings Limited SEHK: 8125) is a Hong Kong well-known consulting company providing international hotel furniture, decoration materials and equipments outsourcing service. HSI have managed to establish and maintain an excellent rapport with our clients and vast hotel interior resources suppliers all over the world, particularly in Mainland China. Growth and change are coming at a rapid pace for hotel industry. We are in possession of remarkable competitive advantages to moves and adapts to the enormous opportunities of the 21st Century in the hotel establishment marketplace. In over ten years of business, the HSI has gained relevant experience in the out sourcing and material-supplies industry. With a proven track record in the successful and satisfactory delivery of outsourcing, furniture and material-supplies service for the hospitality industry, as well as residential villas, flats, commercial and retail premises in Hong Kong, Singapore and Malaysia, the HSI will continue to provide timely and quality services to its customers. The Group’s management team has extensive experience (i.e. over ten years) in the design and material-supplies industry. Such extensive knowledge and experience of the management team facilitate efficient and effective turn-around time on design proposals and quotations.